My neighbor Benny Capasso is a soft-spoken, unassuming man. His thick black hair falls over his forehead and ears. I’ve seen him come and go, carrying a black guitar case. In May 2013, graduating with a Bachelor of Music (Honors) degree, he was happy that his studies were over. In July, Phillip Aceves posted the above portrait of Benny on his Facebook page. Imagine my surprise! 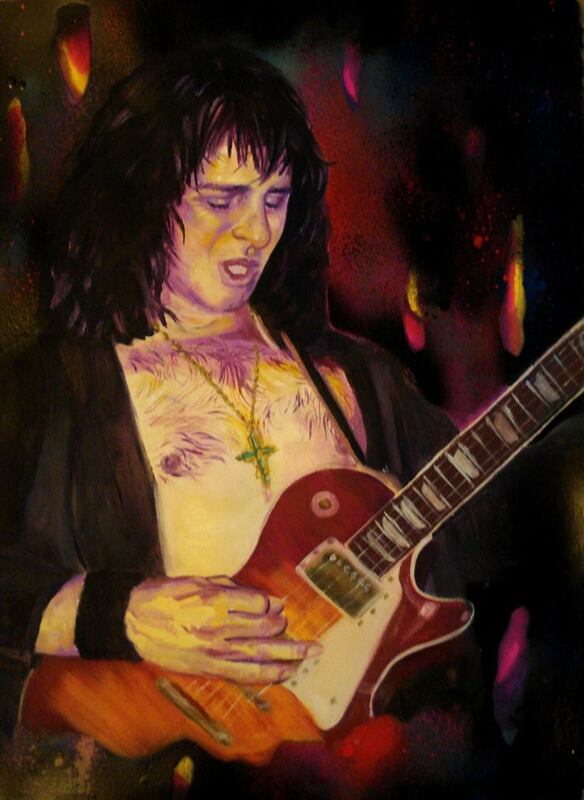 Benny was a former Glam Rock Band lead guitarist who had played with the best in rock at clubs in the Lower East Side of New York City where he was born. During his days in the limelight, people asked to take photos with him. Such public recognition still amazes him. Influenced by his first generation Italian-American father, a photographer and swing dancer, Benny began playing the clarinet at eight years old. After playing the clarinet for nine years and learning to play the piano, Benny fell in love with the guitar. In the late 1960s when he joined the Grindle rock band, Benny, then known as Ben Mitchell, embarked on his journey to success as a lead guitarist. Performing in New York’s top concert venue and popular clubs pushed him into the limelight. When the band went defunct, he played an active role in the emerging 1970s New York Glam Rock. 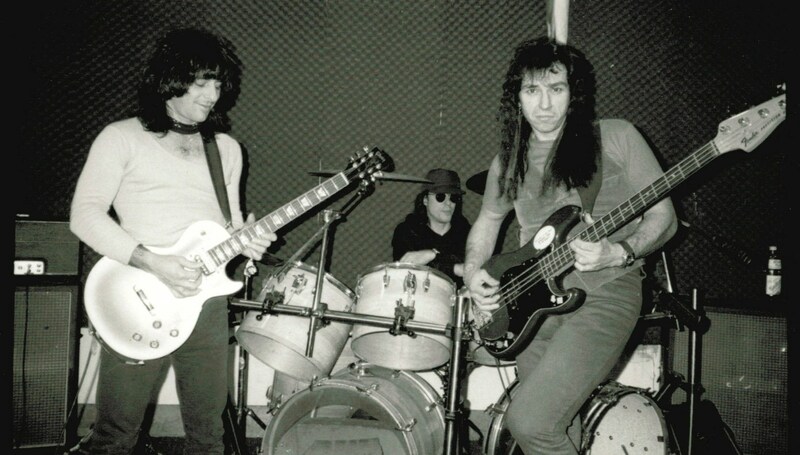 After guitarist Rick Rivets founded The Brats in the early 1970s, Benny became one of their lead guitarists. While the band played in the New York clubs, they shared billings with Joey Ramone, Blondie, Wayne County, Street Punk, and other acts. 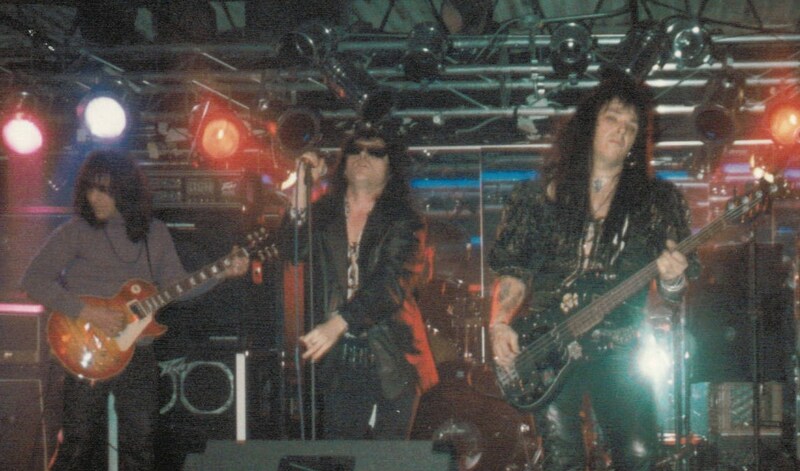 Benny also jammed with Paul Stanley and Gene Simmons of Wicked Lester, which later become known as KISS. 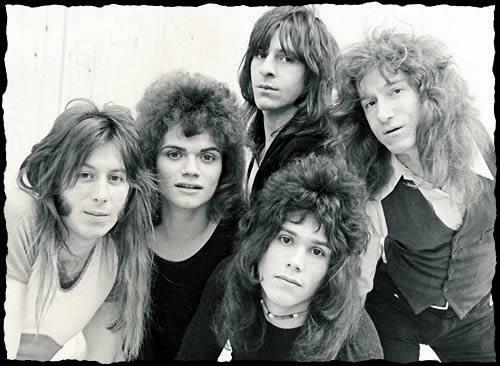 In the 1980s and 1990s, Benny performed with several other bands, including The Magic Tramps, another successful Glam Rock band, Maximum Overdrive, Goldie Locks, the Rocket Project, and Strange Love. With the loss of their star drummer, Strange Love floundered: a great blow for Benny. Later, cancellation of his audition for the Ozzy Osbourne group left a deep wound. The music within him died. Then, the September 11 attack on the World Trade Center changed his life. As the toxic dust settled over his neighborhood, Benny’s lungs were no longer the same. In 2004, he moved to Los Angeles for a new beginning. After his years of dedication to obtain his degree, Benny is ready for the new phase in his life as a music teacher of guitar and classic guitar. With his years of performance in New York’s rock bands, he has much more to offer his students than technical training, music theory, and musicianship. In contact with former Strange Love band members, Benny plans to get the group together again for recording some of their old hits. Stay tuned.